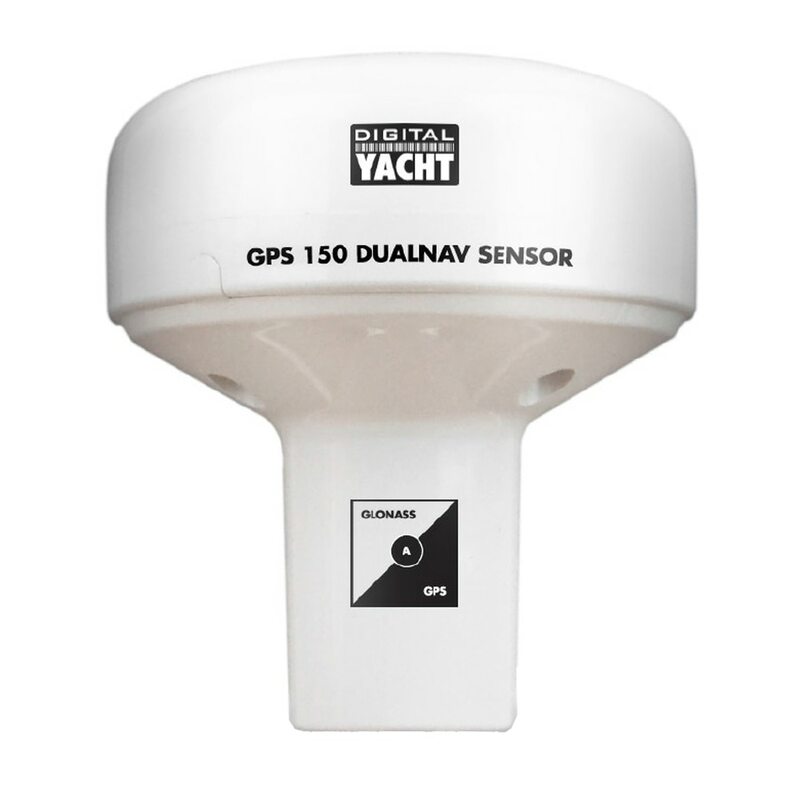 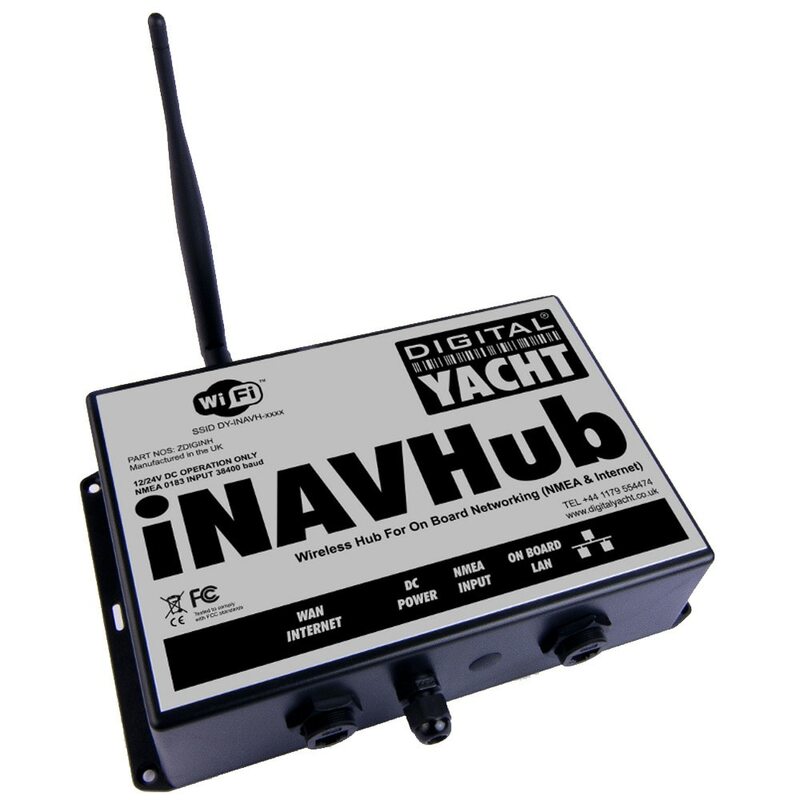 Digital Yacht is all about next generation navigation, communication and entertainment systems for your boat. 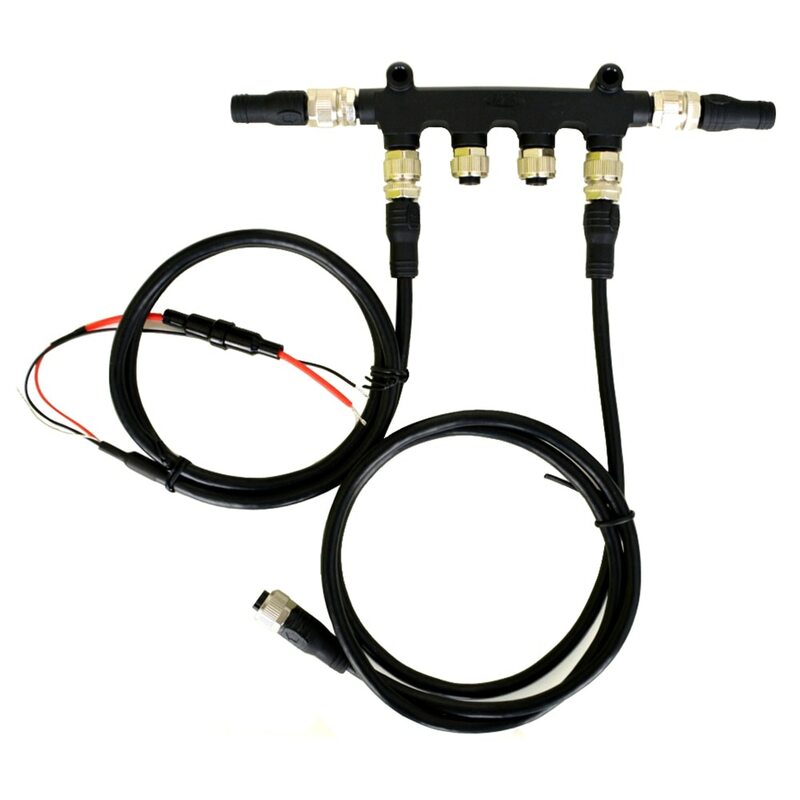 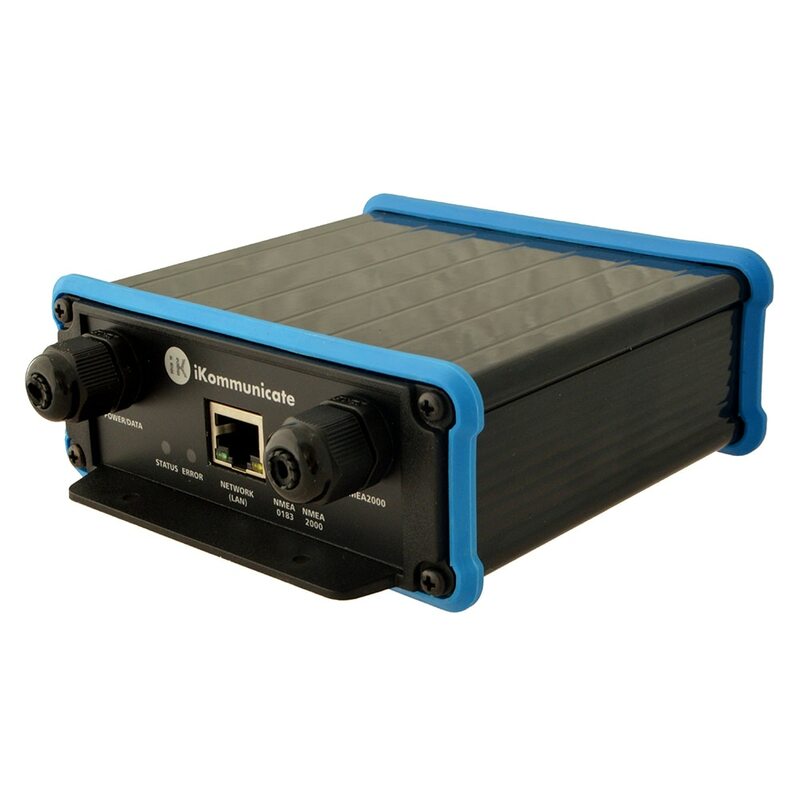 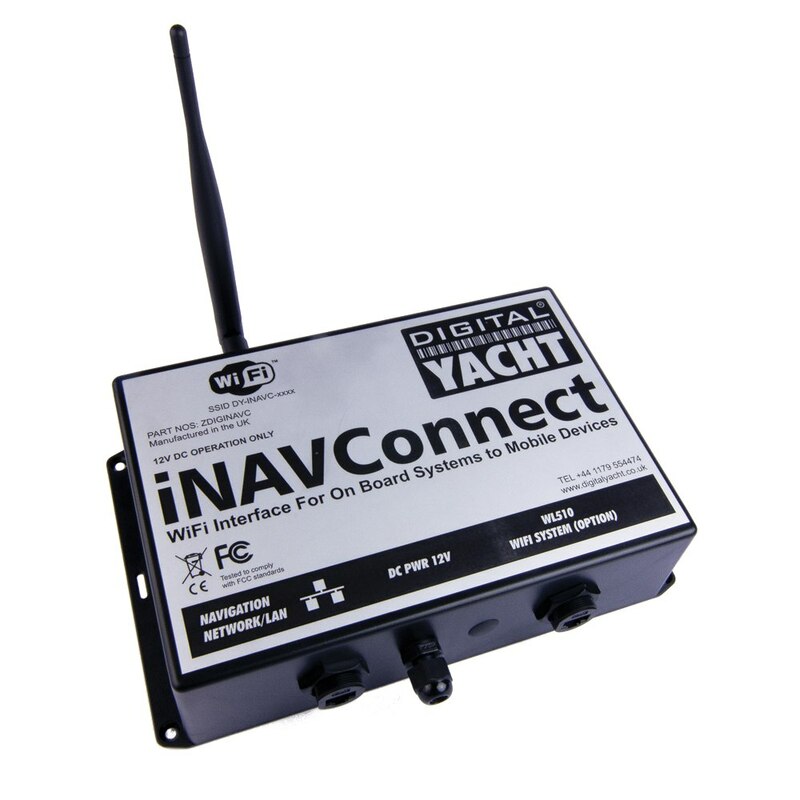 Boating should be fun, safe and easy and our products integrate into existing and new boat networks to bring a powerful dimension to your on-board electronics. 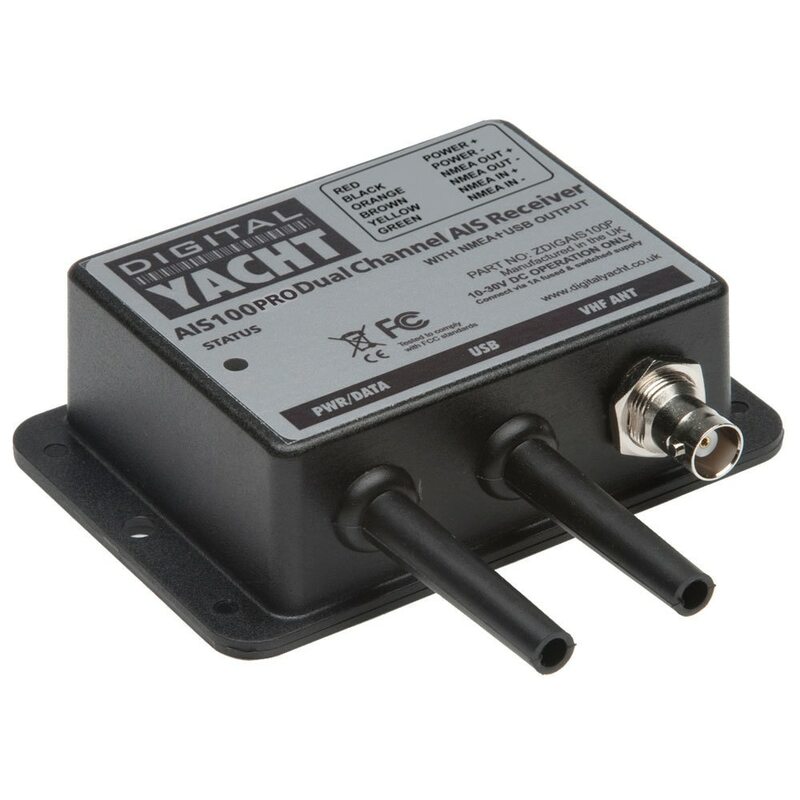 Our design team has 100’s years combined experience in marine electronic systems and we take pride in our quality heritage with manufacturing in the UK and global reach with offices in the US and France. 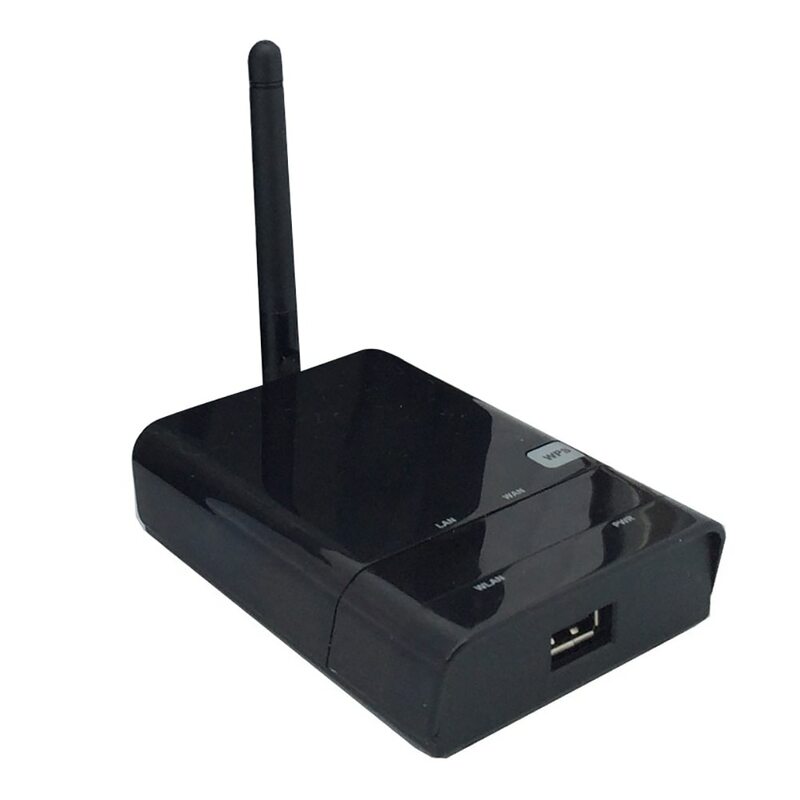 Last year our products were sold in over 100 countries worldwide. 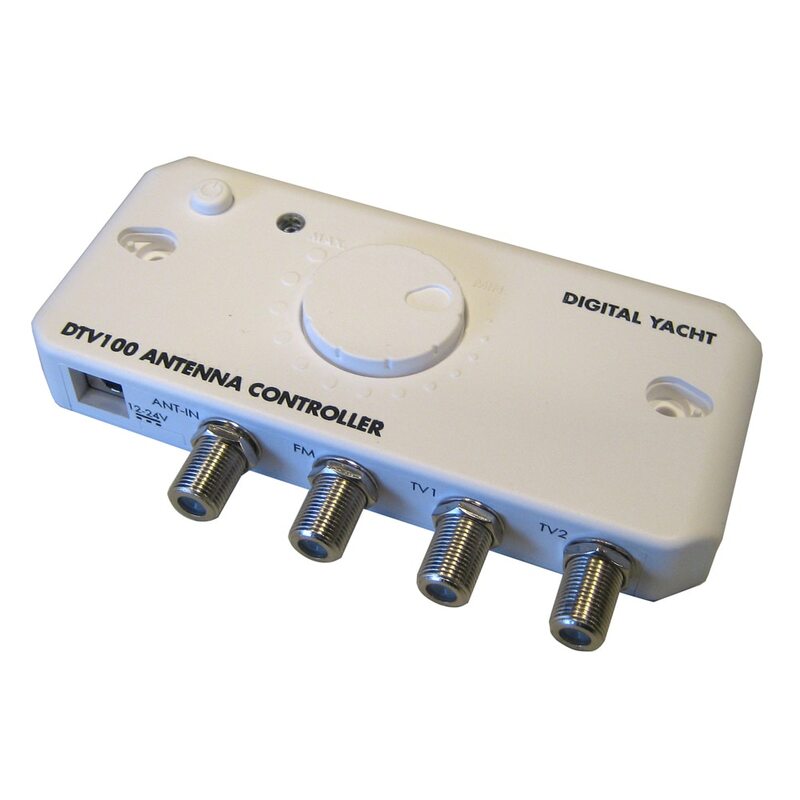 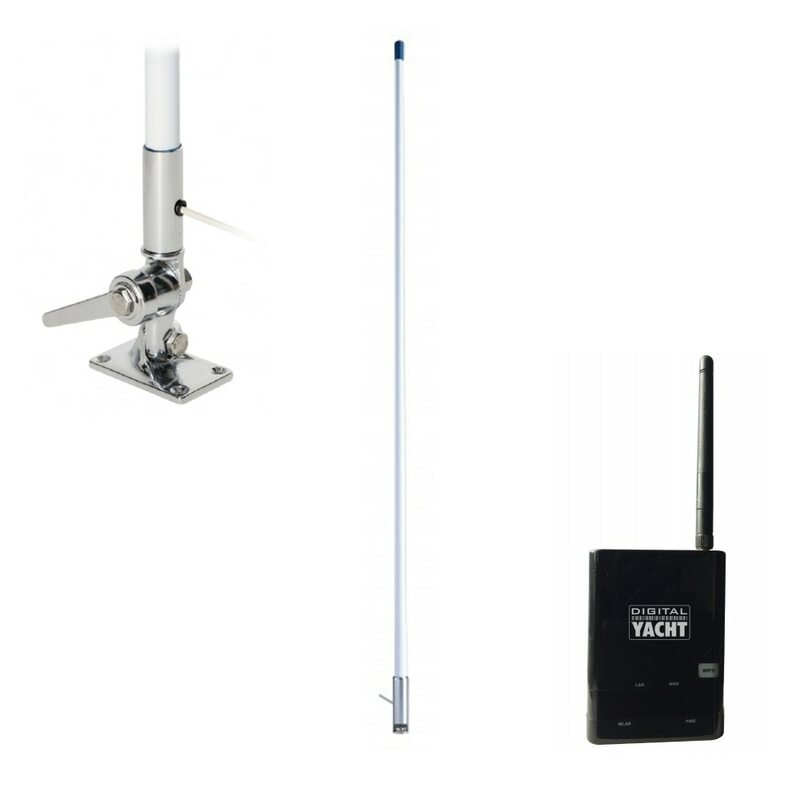 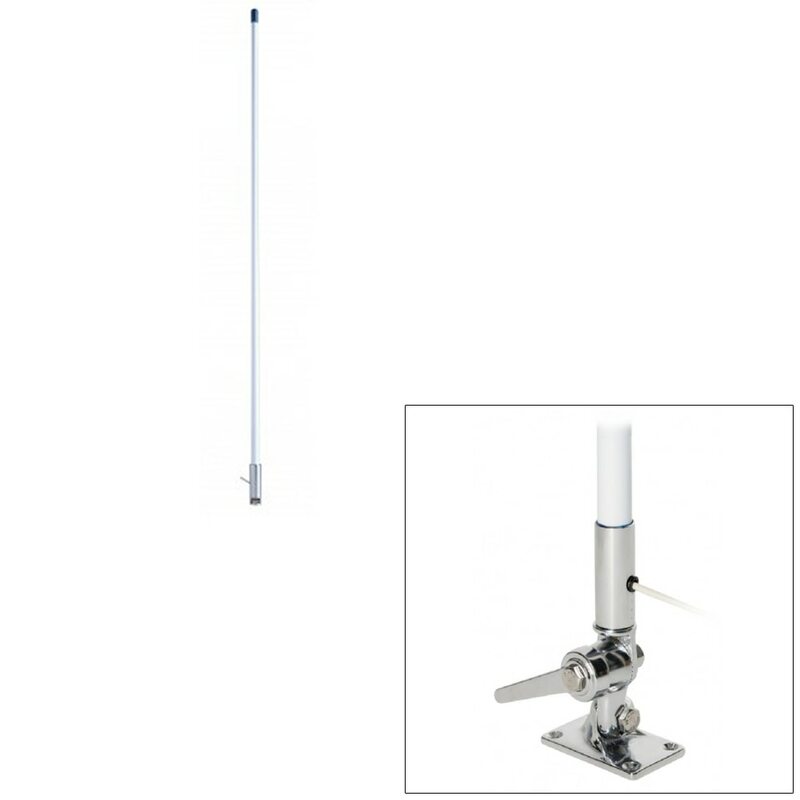 Anchor Express has great prices on Digital Yacht products.